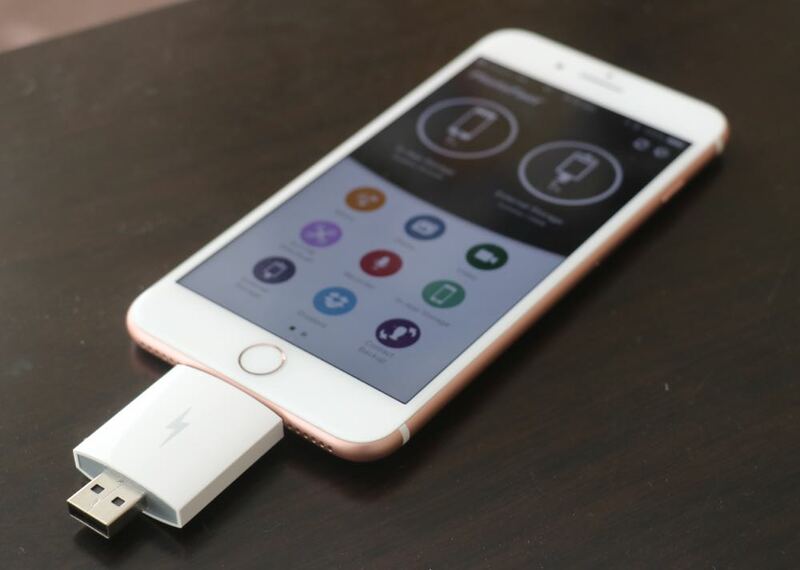 Transferring your favourite content to your iPhone or iPad takes a bit of work but the new iPocket Drive makes it a lot easier while freeing up space on the device at the same time. 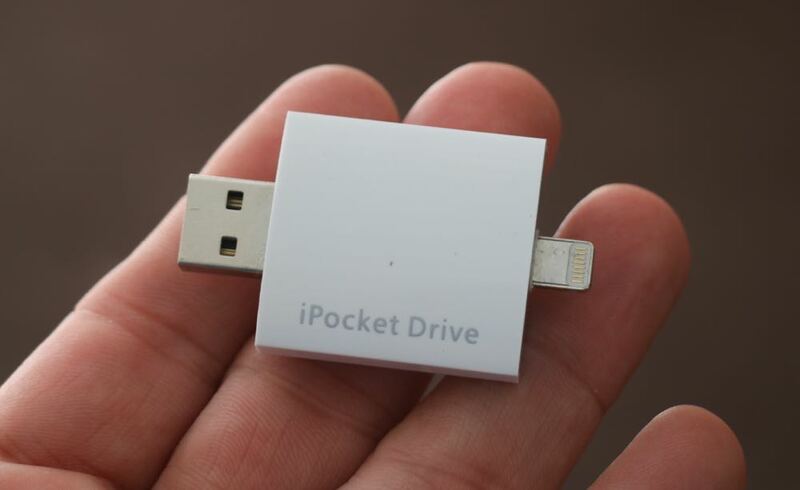 iPocket Drive lives up to its name and is small enough to fit in your pocket. 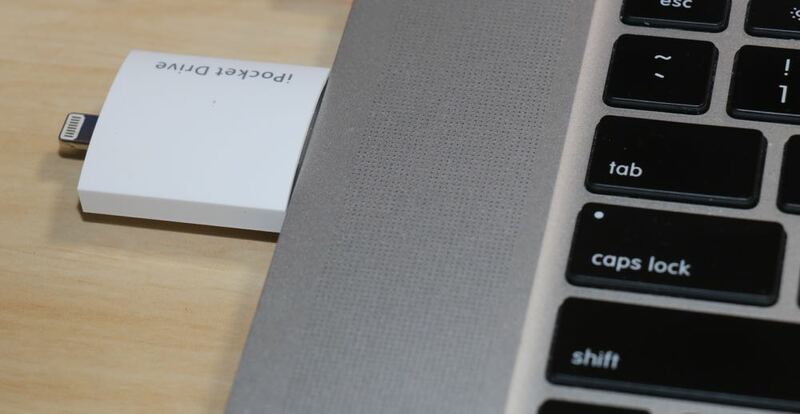 It’s a USB drive for your iOS device that’s just 51.8mm long, 30.6mm wide and 9.8mm thick. 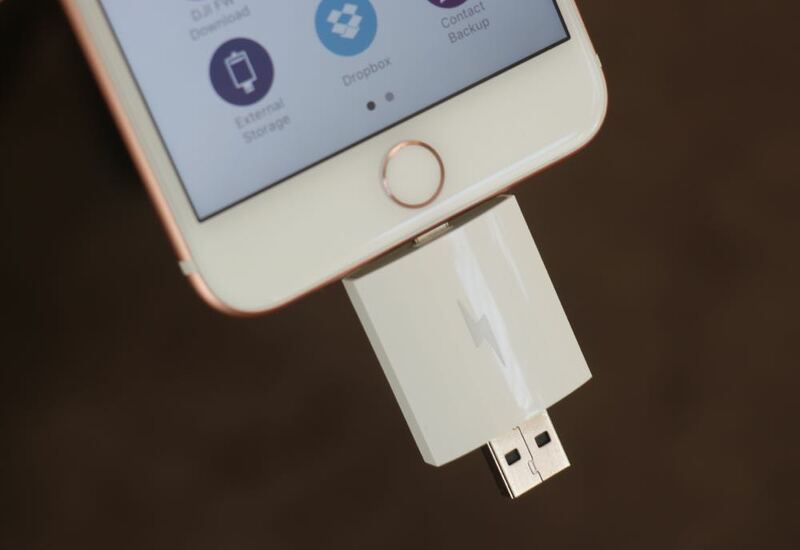 At one end is a regular USB 2.0 connection and on the other is a Lightning plug to plug in to your iPhone or iPad. 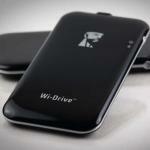 Available in 8GB, 16GB and 32GB capacities, the iPocket Drive can fit your documents, music, pictures and videos onboard. 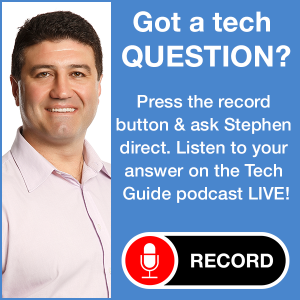 Simply connect the device to your Mac or PC and drag and drop the content you’d like to view to the iPocket Drive. 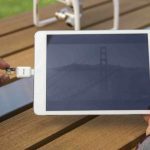 And there’s no worry about finding the right formats to play on the iPhone or iPad because iPocket Drive can handle all of the main video and audio formats as well as various document types as well. 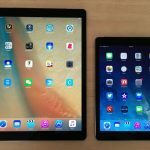 Once you connect the device to the iPhone or iPad, the PhotoFast app automatically opens and you will see icons on the screen to access your different file types. Here you can easily choose the files you want to access during your commute or your flight. But another cool feature of the iPocket Drive is the way it can also back up your files as well. 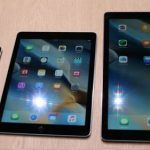 You can copy content like photos and videos from the iPhone and iPad and store them on to the iPocket Drive. There’s even a shortcut for you to create a copy of your contacts. 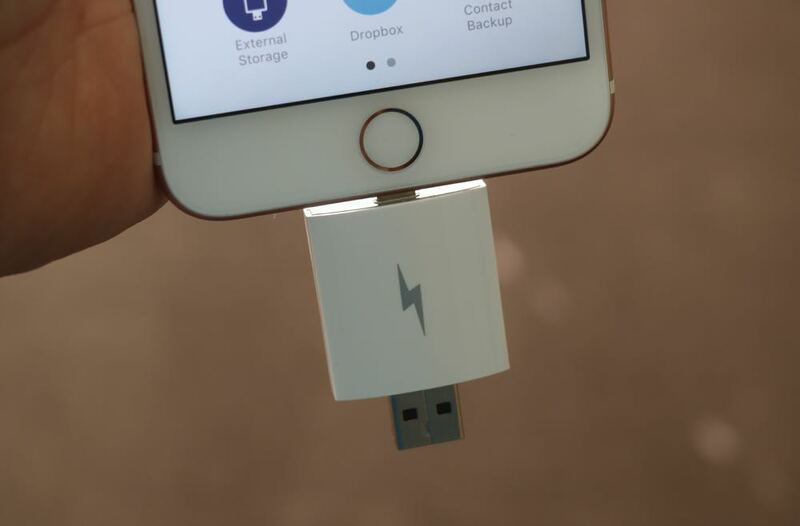 Now you can supplement your iOS device’s memory capacity with the iPocket Drive and have all of your favourite content on one device to play on your iPhone, iPad or on your computer. 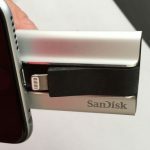 The only downside about the product is the fact we had to take off out iPhone case to fit in the iPocket Drive but other cases with more space around the Lightning port might be OK. 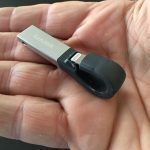 The iPocket Drive is available now in three capacities – 8GB ($40), 16GB ($45) and 32GB ($55) – from www.simtechtech.com.